Why County Mayo? 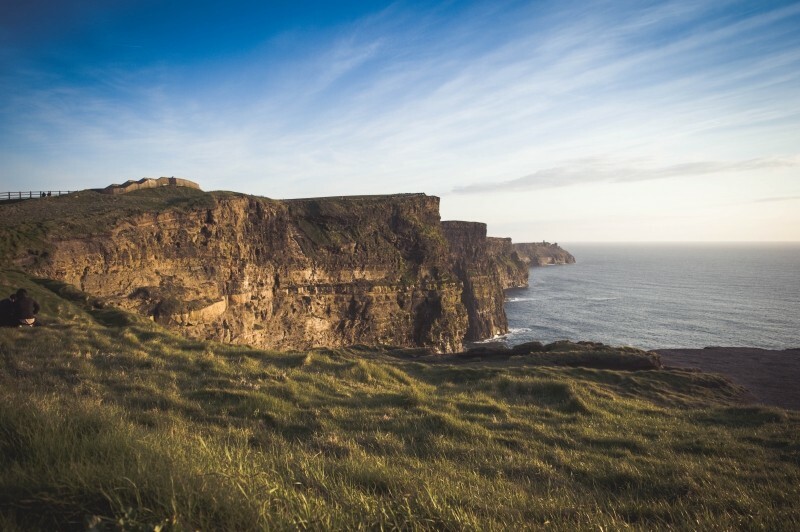 Despite being one of Ireland’s largest counties in size it is just 15th county by population, promising you an unspoilt and timeless experience. There are countless reasons to take in Mayo during your Irish adventure: the stunning Achill Island, dramatic cliffs and incredible driving and cycling routes not to mention a rich history and any number of outdoor pursuits. With a north and west boundary lashed by the Atlantic, you’ll also large stretches of ‘bog’ (or peatland) and – in another slice of traditional Irish life still running through the veins of the county in the modern day, in some areas you might even have a chance to hear (or try!) the Irish language. You can find Irish-speaking places and people in the noted ‘Gaeltacht’ region, where around 11,000 people live among schools where children are educated primarily in Irish. Taitneamh a bhaint as tú féin (enjoy yourself!). There are a very large number of places of interest – scroll down for our essential ‘Things to do in County Mayo guide’ – but a unique area is Knock (from the Irish for ‘Mary’s Hill’). Here, a world-famous shrine has been built around the site of a ‘visitation’ of Mary and two Saints was reported to have appeared to a group of local people in the 1800s. Today, a busy airport has even been developed to help transport pilgrims to Knock. For those with a sense of adventure, Croagh Patrick mount is an essential as the views to savour will form an unforgettable holiday experience. The mountain peaks at 764 meters and is itself also an important site of pilgrimage on the last Sunday in July in honour of St Patrick. Its incredible history includes the discovery of gold…and much more…waiting, too, for you to discover this gem of County Mayo for yourself.